The voice of revolution and one of the most promising upcoming female reggae artist. Kaya Kindu a.k.a “The Dangerous Herb” is known for her strong and enchanting voice, coupled with her mastery of lyricist penmanship. This young dynamic woman will leave you thinking about and singing her lyrics and hooks for a long time. Born to Jamaican parents during the roots-rockers era, this Montreal native grew up listening to many types of music, reggae in particular as she is deeply rooted in her Jamaican heritage. 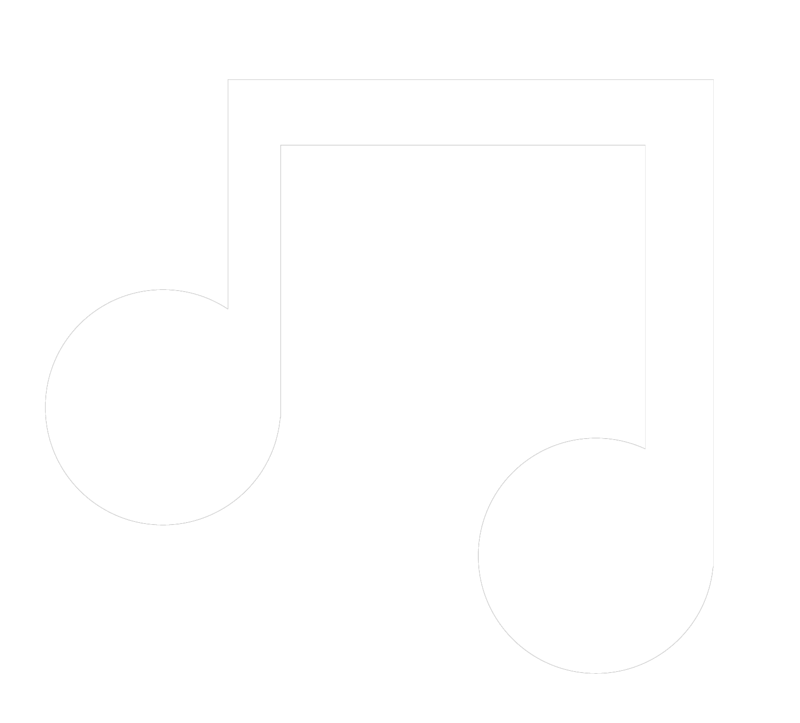 Her mother was a chanter who owned her own sound system and would welcome local artists to practice on it. This rich musical environment set the foundation for Kya as an artist. In April 2000, Kya began writing her own songs drawing her inspiration from innate wisdom, life experience and her guru Bob Marley. With the first hook, first verse, first song, she has formed her own musical identity based on old school sounds mixed in some new school and her unique style of chanting. Since then she has gone to her open shows for the likes of Buju Banton, Sister Nancy, Baby Cham. She has performed on the Montreal Reggae Festival, Reggae Bash in Saint-Damien Quebec and in Toronto. 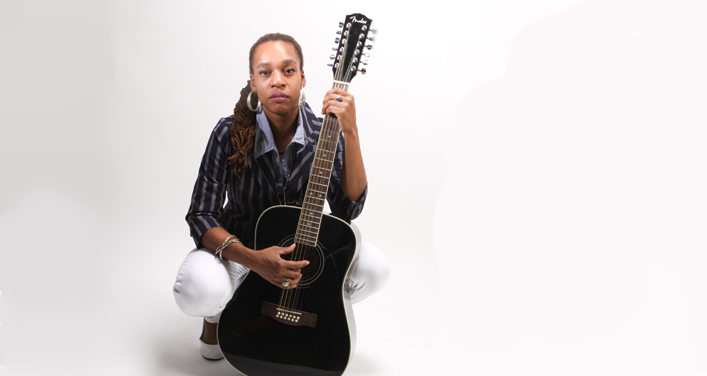 She has been featured on the Queens of Reggae series shows and has been featured in Toronto’s Reggae Exclusive Magazine. In 2000 she joined up with Donald Hall on the Full circle show on Ckut 90.3 fm sealing her as one of the most respected reggae artist in Montreal. Kya is now ready to focus on her acoustic pieces which she says she is now ready to share with her audience. She is a lover of music which she describes as a deep ocean to dive into.